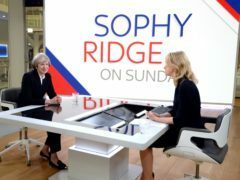 Sky News programme Sophy Ridge On Sunday will air at the new time of 9am, avoiding a schedule clash with The Andrew Marr Show. The Andrew Marr Show will move to a new later slot of 10am on Sunday mornings as part of a revamp on BBC One. 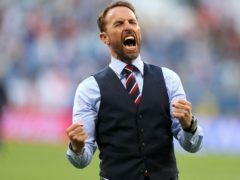 Andrew Marr has joined other stars in wearing waistcoats in support of England manager Gareth Southgate, following the football team’s win over Sweden. 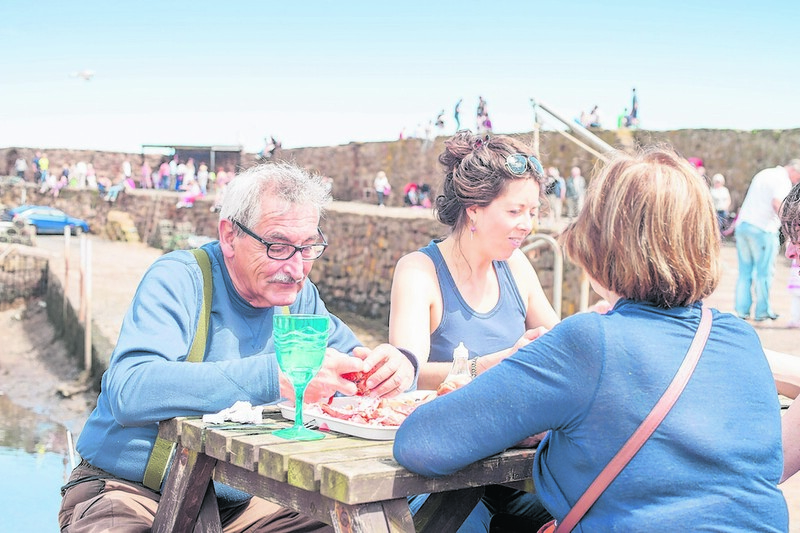 Actress Michelle Keegan has said discovering more about the life of her suffragette great great grandmother and her links to the female suffrage movement’s leader Emmeline Pankhurst has changed her world view. 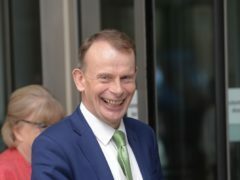 Andrew Marr has declared “it’s good to be back” after undergoing an operation to have a cancerous tumour removed from his kidney. 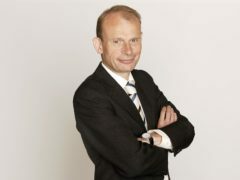 Broadcaster Andrew Marr will go into hospital this week to have an operation to remove a malignant tumour on his kidney. 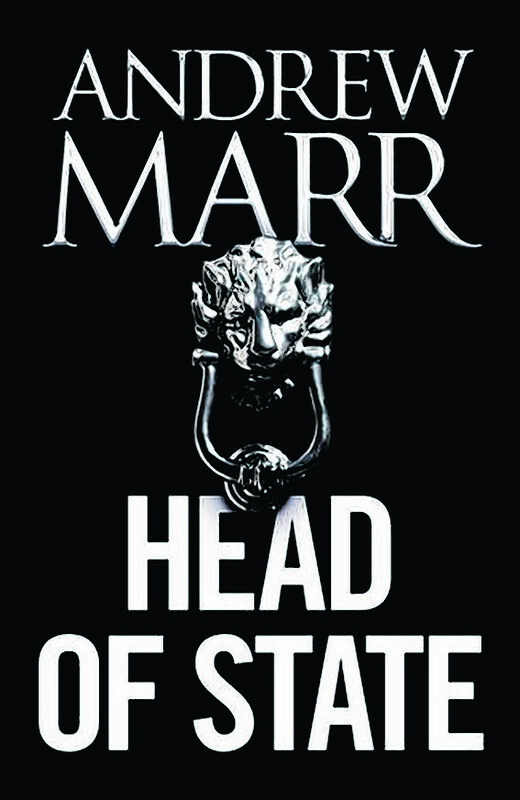 Published by Fourth Estate Andrew Marr has, we are told, penned Head Of State as a 'political thriller'. 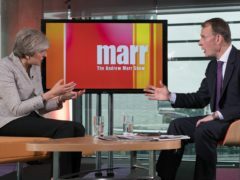 Political, undoubtedly; thriller, not so much.